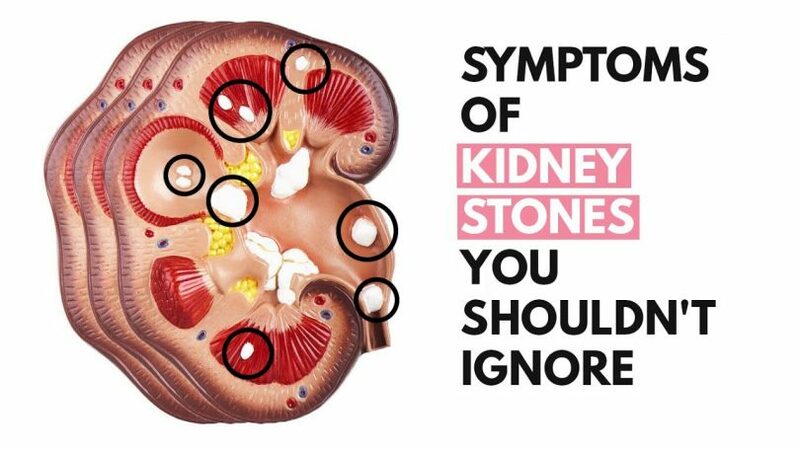 In a layman’s terms these are little stone-like substances (note- ‘stone-like’ they aren’t actually stones) that can form in your kidneys. Biologically, kidney stones are the hard deposits of salts and minerals formed inside the kidney. These are developed when urine becomes concentrated, and minerals crystallize and stick together. They are painful to pass and can irritate ureters and bladders. They are often formed because of high amounts of salts in your diet or due to dehydration. Having severe back pain or frequent urge to urinate? These might be the symptoms of KIDNEY STONES! This is not to freak out but aware you about the urgent need to seek your doctor if you have the following symptoms. This happens if the stone is blocking the ureters (tubes connecting kidneys and the urinary bladder). There is severe pain in the back or sides or belly, and sometimes the pain can radiate to your lower abdomen and groin. You might find it very uncomfortable to sit, and you should consult your doctor as soon as possible. If you feel a burning sensation or mild pain down there while urinating, you should seek doctor’s advice because it can be other UTIs too. The burning sensation is due to the passage of the stone from the ureters to the bladder which irritates it. This can also be a symptom of kidney stones, why because when the kidney stones move inside the bladder it scratches the inner lining of the bladder and makes it bleed. Do you have the urge to urinate more than often but only able to pee a little bit of urine? Well, this might be because of the kidney stones blocking the narrow tubes-the ureters. A bad or cloudy stench of urine might be because of the kidney stones since they are crystallized products of minerals and salts. If your pee smells pungent then it warrants the need to book an appointment with your doctor. Since the nerves of kidney and intestines are linked, the complete blockage of ureters might make you feel nauseous. The gastrointestinal tract is also affected because of kidney stones and make you vomit. Consult your doctor as soon as possible if you have this symptom. 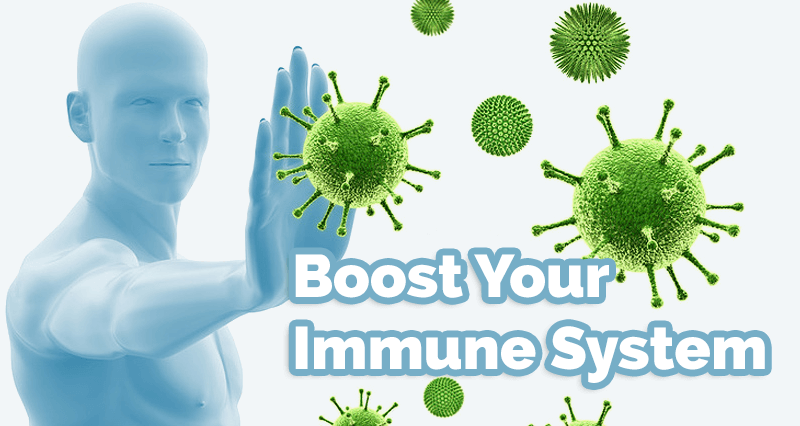 If there is a urinary tract infection because of the irritation, you might have fever and chills. So, if you have fever and chills along with any of these above symptoms you need to urgently meet your doctor and discuss the problems to find out the reason. Usually, kidney stones can be treated successfully. Small stones are easy to handle by drinking lots of water and using pain relievers. Large stones can be addressed by surgery or by using sound waves to break the stones into pieces so that it can pass through the urine quickly (and less painfully). So, don’t neglect any of these symptoms (how small or temporary it may seem) and get it diagnosed and treated properly.